If you’re a slow pitch softball player that loves hitting for power, you need a Fire Flex bat in your lineup. 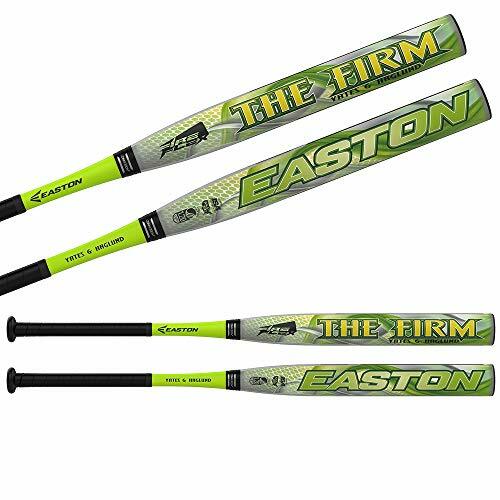 These bats are USSSA legal, and let you drop the hammer on unsuspecting pitchers, unleashing your strength to smash one over the outfield fence. What’s So Special About FireFlex Bats? To start off with, these bats are from Easton, who has long been known as one of the premier manufacturers of not just bats, but also gloves, and other softball related gear and accessories. You’ll have a hard time walking into a dugout and not seeing Easton bags, bats, gloves and more. 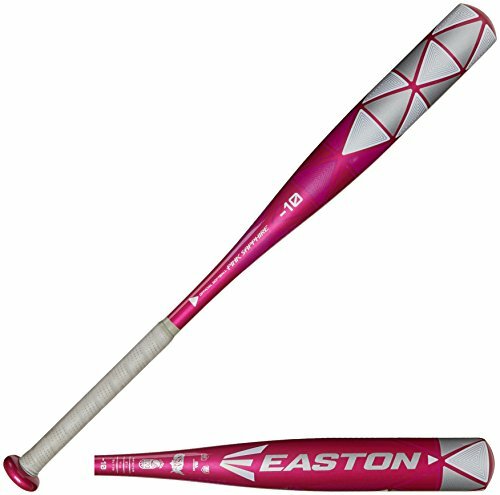 Easton tests their products relentlessly, and they are constantly at the forefront of softball technology developments. The technology behind the FireFlex series is no different. The company is committed to producing high quality sports gear, and that is exactly what you get with these bats. 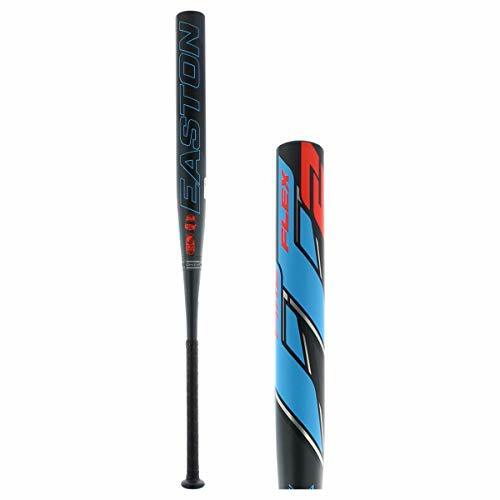 This 13” USSSA approved bat features the second generation Flex technology in the barrel. Named after two of the most best sluggers in USSSA softball - Joel Yates and Neil Haglund - who together comprise “The Firm” - however instead of slamming gavels, they slam shots over the fence! Built for durability and power, the 13.5 inch end loaded bat features a EXACT composite barrel that provides 240-250 compression right out of the gate. Compare this to 260-270 of the previous generation, and you can see how much of an improvement that can provide. Add in ConneXion+ technology, and this bat will be one that provides big time power, and awesome feedback to the hitter! Ready to step up your game and try out the third, most up to date generation of Fire Flex technology? Ready to swing a gold plated stick that will make you feel like a King for a day, or at least an at bat? Then the Fire Flex Gold Balanced bat might be for you. 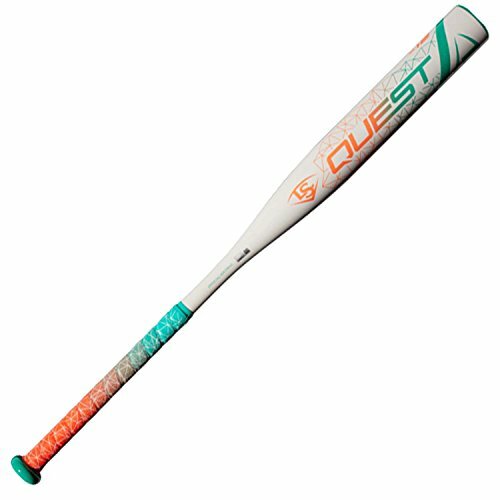 This bat has a 14 inch barrel length and is designed to limit vibration, while still providing excellent feedback to the players hands. You’ll know when you really hit one well with this bat, as you just “feel it”. As you look through the user reviews of the 2018 version of this bat, you can only imagine how well it’s going to work in the 2019 season, and beyond. Things like “huge pop right out of the bag”, “hugely forgiving sweet spot”. You’ll also see players sing praises of effortless swings, and lack of fatigue when using this bat. With three certification stamps, this bat is ready to use in USSSA, NSA, and ISA sanctioned games and tournaments. 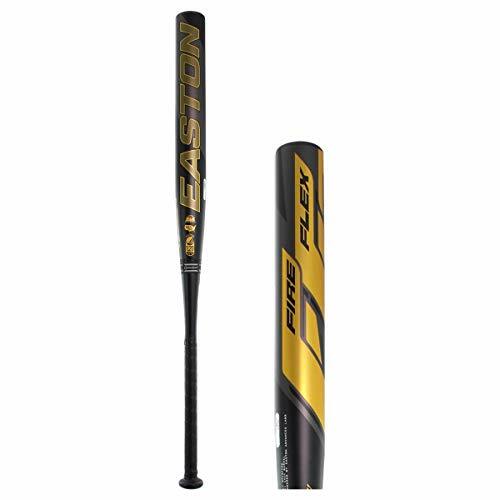 The OG of the Fire Flex lineup, Easton just keeps on innovating, and bring new features and technology to the 2019 model of this bat. Third generation flex barrel technology means an extremely even feeling swing through the zone, and having the power to turn that smoothness into shots sent deep into the outfield. 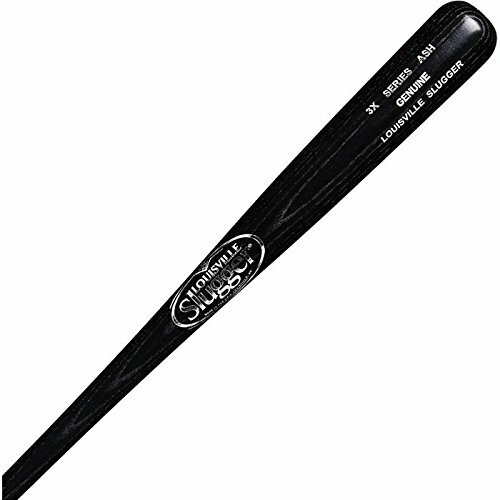 One thing mentioned in the reviews is that this bat takes a little time to “break in”. Give it 150 or so easy contact swings to settle, and you should be ready to start hitting for power. Once fully broken in, the large sweet spot can do it’s thing and elevate your game. 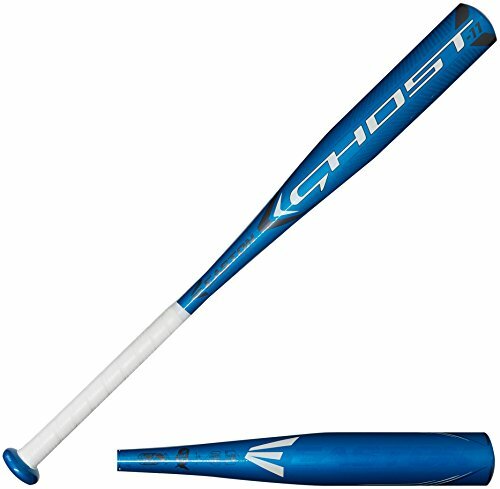 With multiple certifications, this bat should be legal to terrorize opposing pitchers in any tournament or game you enter. No matter which type of bat you prefer - end-loaded or balanced, there is an option in the Fire Flex lineup for you. Easton stands by all their products, and each of these comes with a one year warranty, so as long as you’re using it as it is supposed to be used, you should be covered if something happens. Grab a Flex Fire bat and ignite the home run heat in your game!